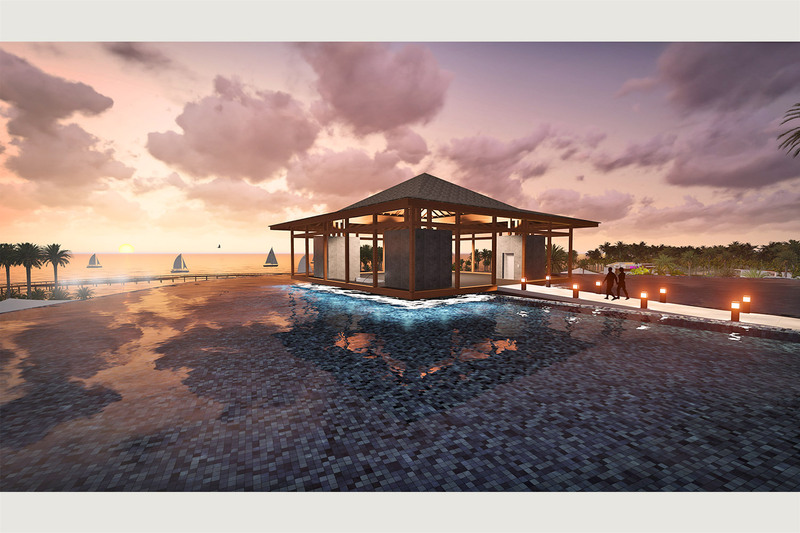 Description: UAE-based JA Resorts & Hotels has begun development of a Luxury Beach Resort located in Kathiraveli, Sri Lanka on one of the most unexplored coasts of the Indian Ocean, facing the Bay of Bengal. The shore is pristine and dotted with continuous and lush vegetation, a population that lives a simple life as farmers and fishermen, and an ocean where even the blue whale decided to quit her nomadic life and call it home. The driest of all areas in a tropical island, the East Coast is not subjected to the same amount of heavy rains, having a more extended sunny season. It is also close to the Cultural Triangle and some of the most impressive natural parks. JA Eclipse Beach Resort aims at becoming the first 5+ Stars deluxe destination in all of Sri Lanka, setting new benchmarks in terms of design, construction, sustainability and service. 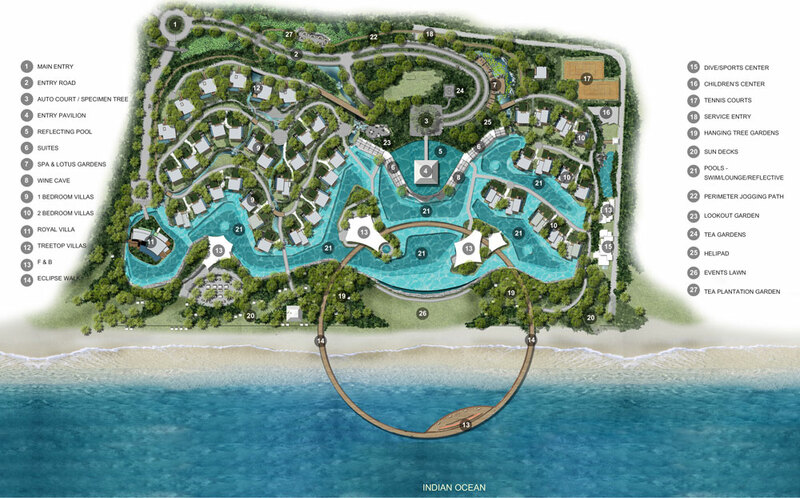 Artifex10 was commissioned to assist in the conceptual masterplanning for the design and development of this Sri Lankan Luxury Beach Resort landmark.